One of the most difficult medical problems to treat with any method, traditional or alternative, is tinnitus. But now there's some hope. A recent study on a common herbal extract looks like it can be very helpful for most people with this problem. Tinnitus is very common. It refers to the sensation of a constant ringing or buzzing sound in the ears. It can also show up as a hissing, whistling, swooshing, or clicking sound. In some rare cases, tinnitus patients report hearing music. It's almost always associated with decreased hearing as well. The major cause is a history of being around loud noises, such as machinery, gun fire, loud music, etc. 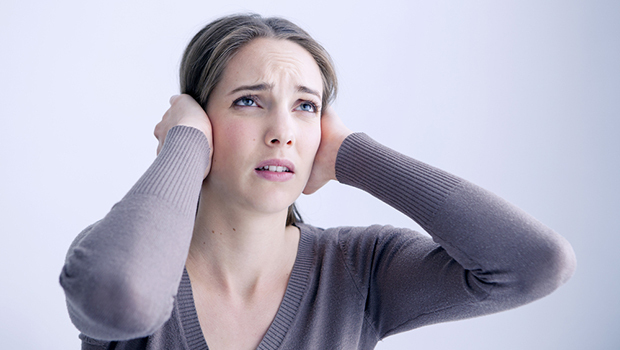 The U.S. Centers for Disease Control (CDC) estimates that roughly 20 million people struggle with chronic tinnitus. Fortunately for most people, tinnitus is simply an aggravation. But for many it can become quite serious. Close to two million men and women have extreme and debilitating cases. In this study, the research team looked at 107 men and women who were suffering from Meniere's disease, tinnitus, and cochlear hypoperfusion. Meniere's disease is a chronic condition that causes a loss of balance or equilibrium known as vertigo. Cochlear hypoperfusion refers to a lack of blood flow to the area that controls our sense of balance. Just like every other part of the body as we get older, the blood flow gets compromised to this area as well. This is why for the most part problems like tinnitus, Meniere's, and cochlear hypoperfusion happen primarily to people as we get older. Before the study started, the researchers measured the cochlear blood flow and determined how much vertigo, hearing loss, tinnitus, pressure in the ear, and unsteady gait the patients had. Then they gave 55 of them 150 mg per day of the herbal extract Pycnogenol®. They gave the other 52 any one of several conventional treatments. Here's what they discovered. After only three months of treatment, the Pycnogenol group had improved more than the conventional group in every single parameter they measured. Overall, 45.4% of the men and women using Pycnogenol were completely cured of their symptoms in comparison with 23.07% of the patients who got the traditional treatments. At six months, the results were even better. An amazing 87.3% of the Pycnogenol subjects were cured compared with 34.6% of the traditional group. In addition, the cochlear blood flow velocity was significantly better in the Pycnogenol group. The subjective tinnitus scale decreased in both groups. But, according to the authors, "The decrease was more significant in Pycnogenol subjects at three and six months. The symptoms of Meniere's disease, flow at cochlear level, and tinnitus improved in Pycnogenol subjects in comparison with best management." Pycnogenol is a natural plant extract originating from the bark of the maritime pine that grows along the coast of southwest France. It contains a unique combination of procyanidins, bioflavonoids, and phenolic acids. 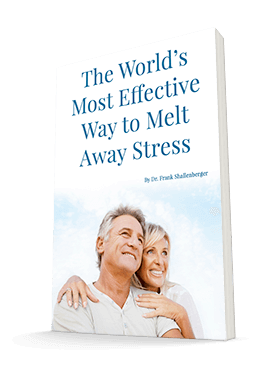 This particular extract has been widely studied for the past 40 years and has more than 370 published studies and review articles. I've reported to you in the past how well it can protect those of us with extra sensitive skin from sunburn and other health challenges. You can get Pycnogenol tablets at various places online. Luzzi R, Belcaro G, et al. Improvement in symptoms and cochlear flow with Pycnogenol in patients with Meniere’s disease and tinnitus. Minerva Med. 2014 Jun;105(3):245-54.